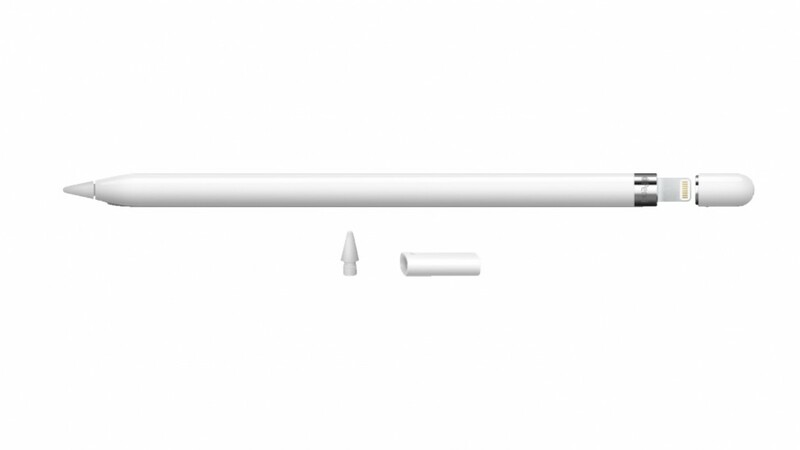 Ming-Chi Kuo predicted there will be no support for Apple Pencil on the new iPhone due to UX issues. The new iPhone is expected to be equipped with the A12 chip. It also predicted that the entry model LCD 6.1 “will be released after the OLED 5.8” and 6.5 “models are released first. In some Galaxy Note 9, it is said that there is a display light leakage phenomenon because the side is opened due to poor assembly. The same issue was in Galaxy Note 8 and S9 as well. Samsung Electronics is also known to have investigated the problem but official announcement regarding this issue has not yet come out. 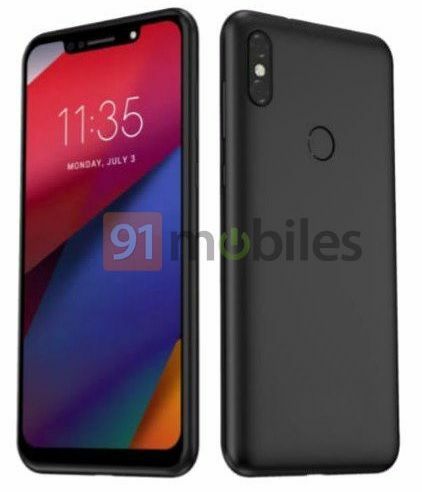 91Mobiles.com has confirmed official image and specifications of Motorola One Power. Short specs are 6.18″ FHD+ / Snapdragon 636 / 3GB or 4GB RAM / 32GB or 64GB Storage, and it is equipped with 5,000mAh battery (As the name suggests, it is specialized in high capacity battery). Also, as you can see in the picture, a fingerprint sensor is placed on the back. For camera features, Moto One Power will likely have a 16-megapixel main camera sensor and will have LED flash unit. The release date has not yet been determined. 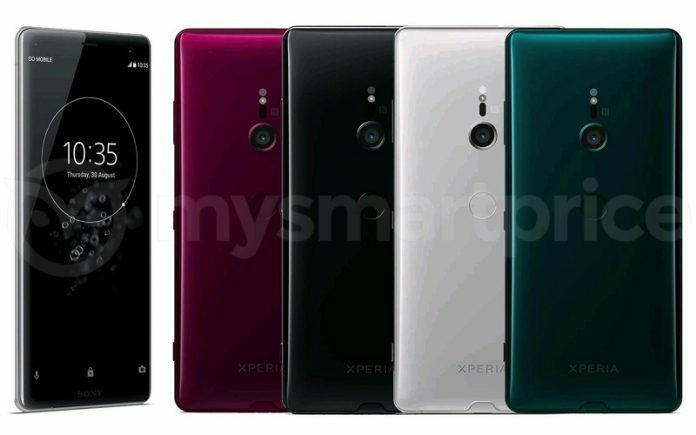 The official image of SONY Xperia XZ3 leaked. XZ3 is similar to the back of the Xperia XZ2 because it retains the design of the existing Xperia XZ2. The release colors are Burgundy / Black / White / Green, and short specs are 5.7 “IPS FHD LCD / Snapdragon 845 / 6GB RAM / 64GB Storage. 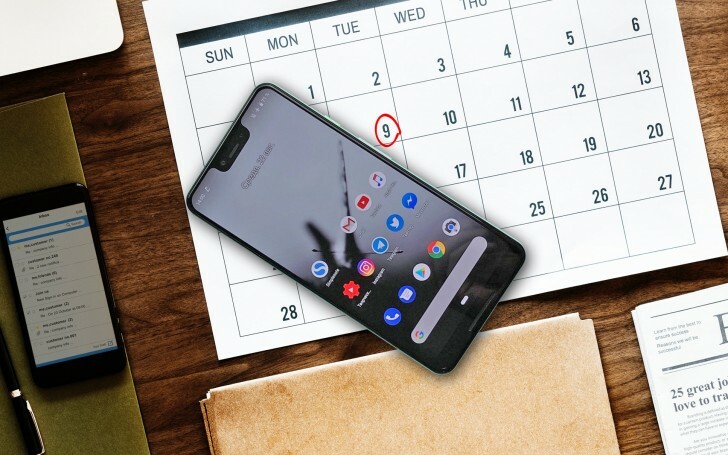 Considering that Pixel 2 / XL was released on October 4th 2017, Pixel 3 / 3 XL are likely to launch on October 9th. Many reviewers have gotten their Pixel 3 / 3 XL for the test, so the information about the device is fairly known. OnePlus is preparing a follow-on model for OnePlus 6. It is not certain whether the model number A66013 will be the next model or not, but basically, OnePlus’s product is a derivative of Oppo R series, so it will be similar to the recently announced Oppo R17 Pro. The release of new products is expected in November. Oppo has released Realme 2. The impressive diamond cutting design on the back is a mid-priced product with 6.2 “HD + / Snapdragon 450 / 3GB or 4GB RAM / 32GB or 64GB storage. The prices of 3GB + 32GB is INR 8,990 (about € 110) and 4GB + 64GB is INR 10,990 (about € 130). There will be 3 color variants, including Diamond Black, Diamond Red and Diamond Blue. Diamond Blue products will begin selling in India in early October, Black and Red will begin selling in India on 4th of September. Realme 2 will also be sold in markets such as Southeast Asia and the Middle East. 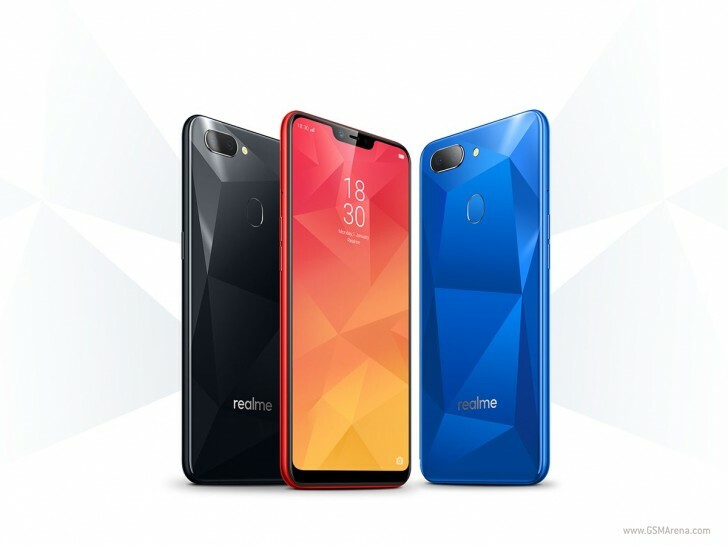 The top product, Realme 2 Pro is also known to be in the development stage. Previous Entry What’s in the Galaxy Note 9? Specs, Details and More! Next Entry Introducing New Design! Ringke [Air-X] Case Designed For Sony Xperia XZ2 Premium!